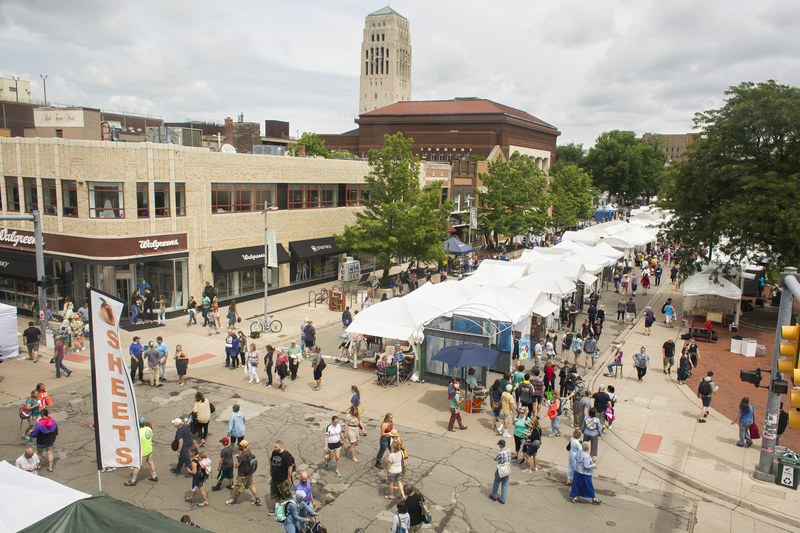 See photos from the 2018 Ann Arbor Art Fair July 19-22 in downtown Ann Arbor. 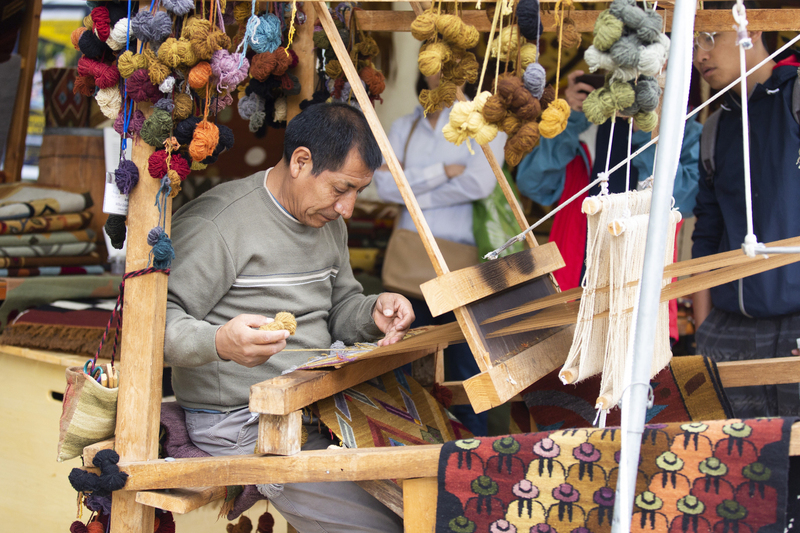 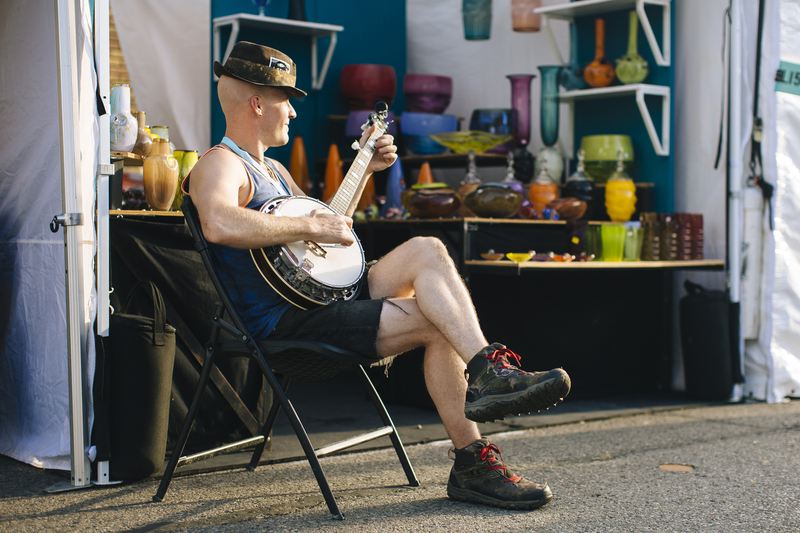 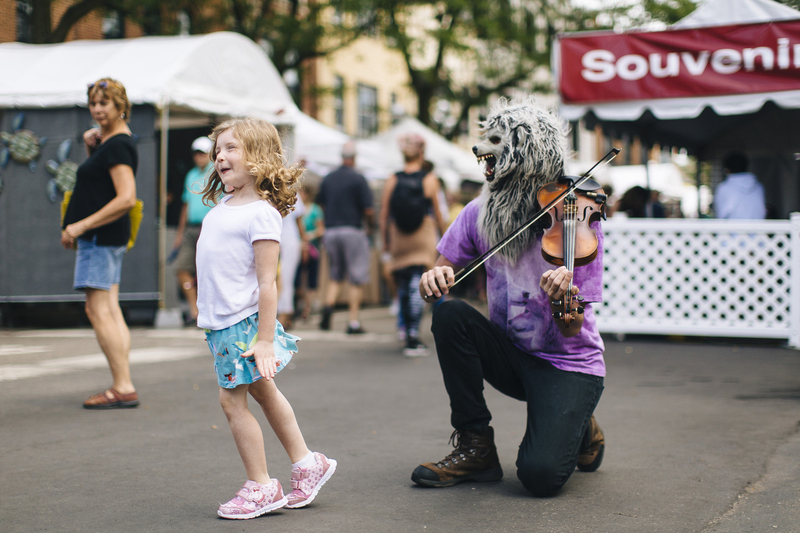 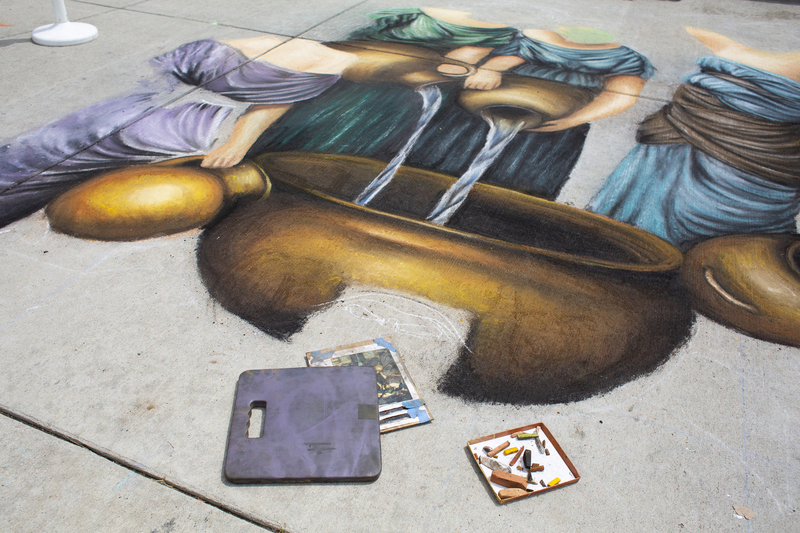 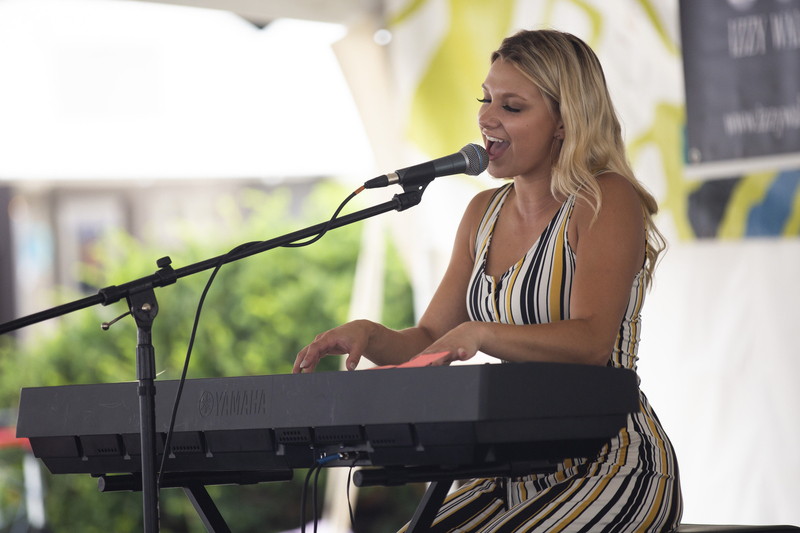 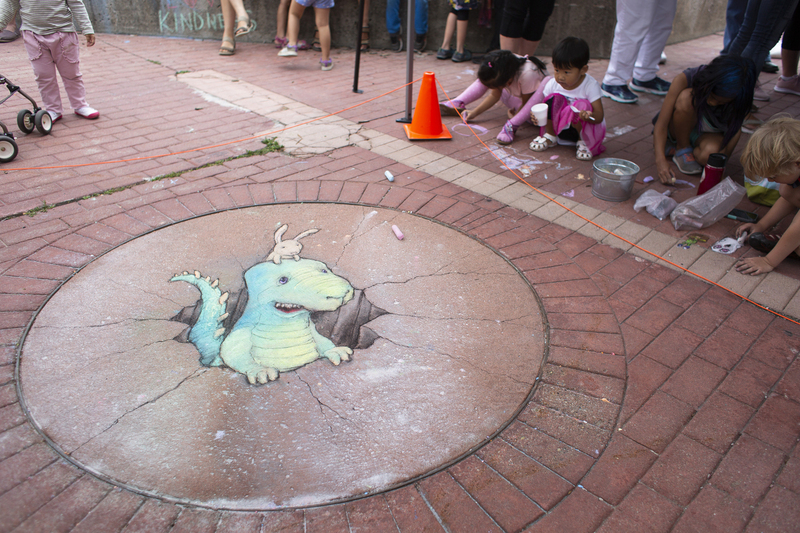 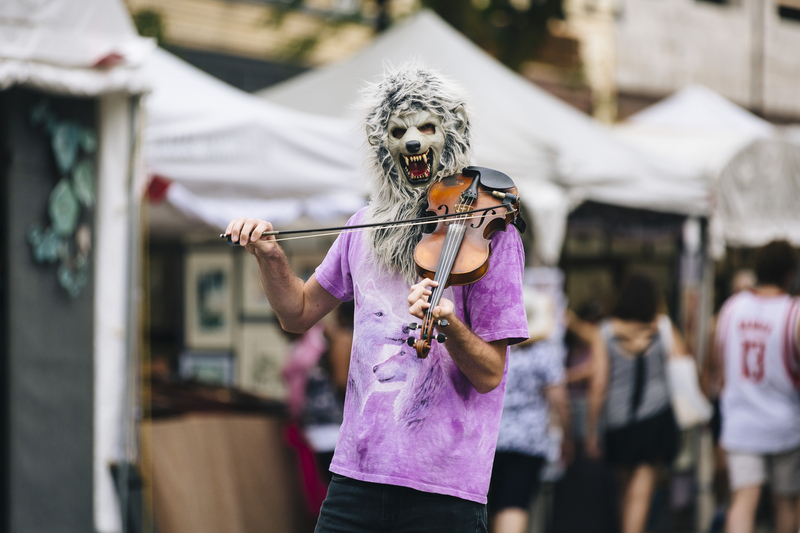 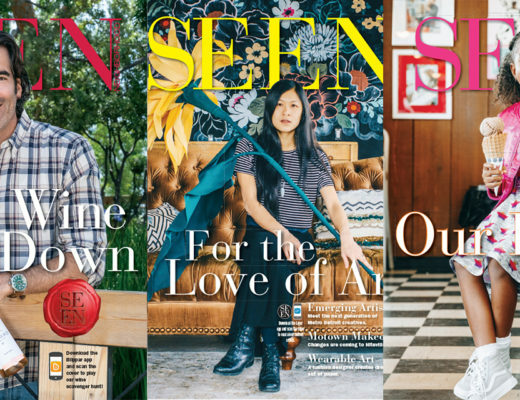 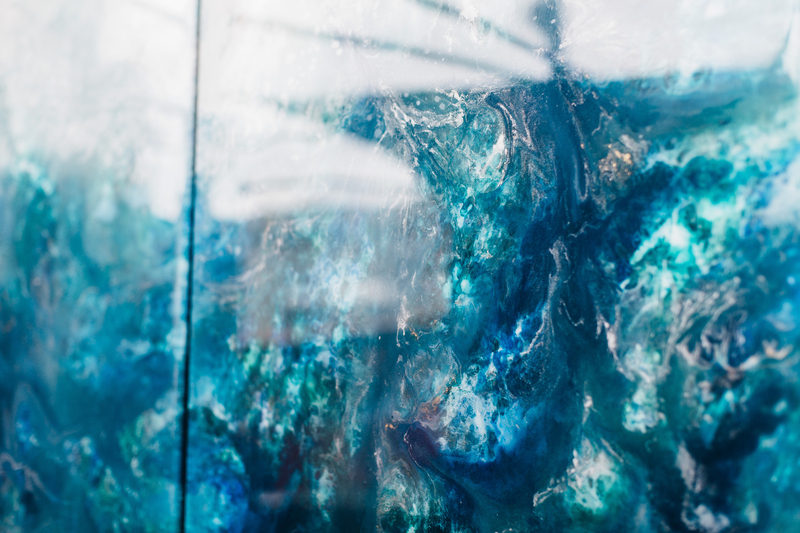 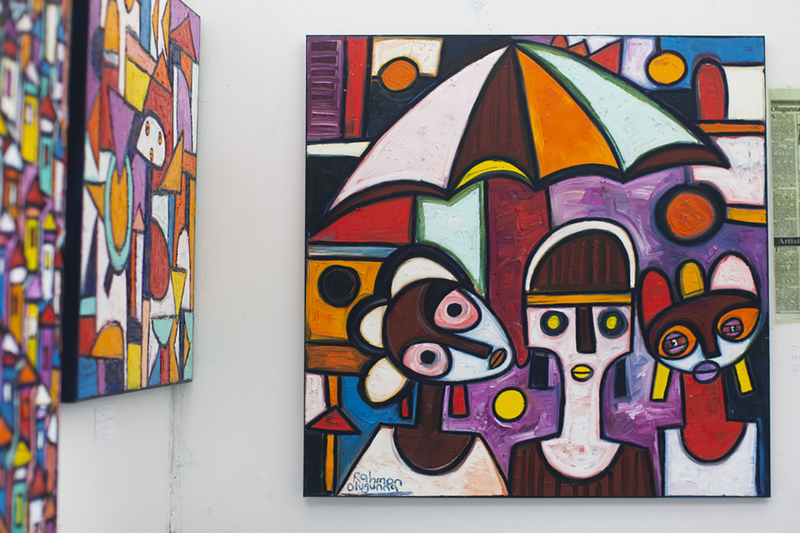 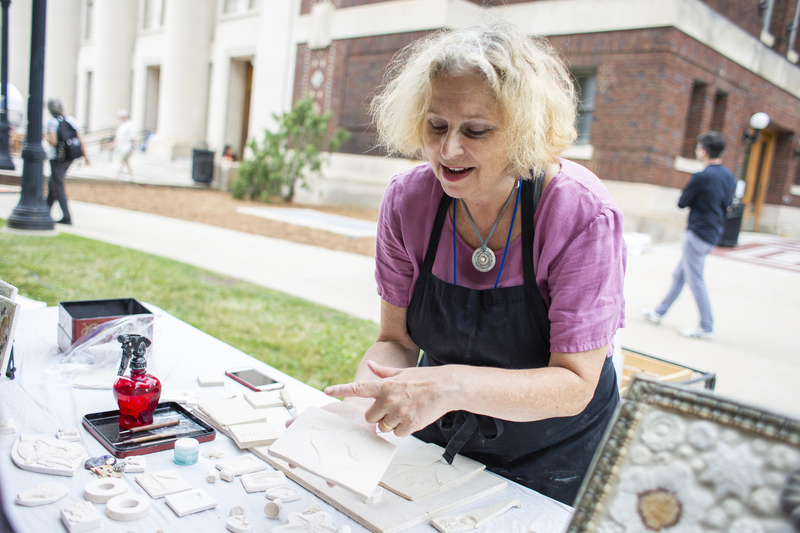 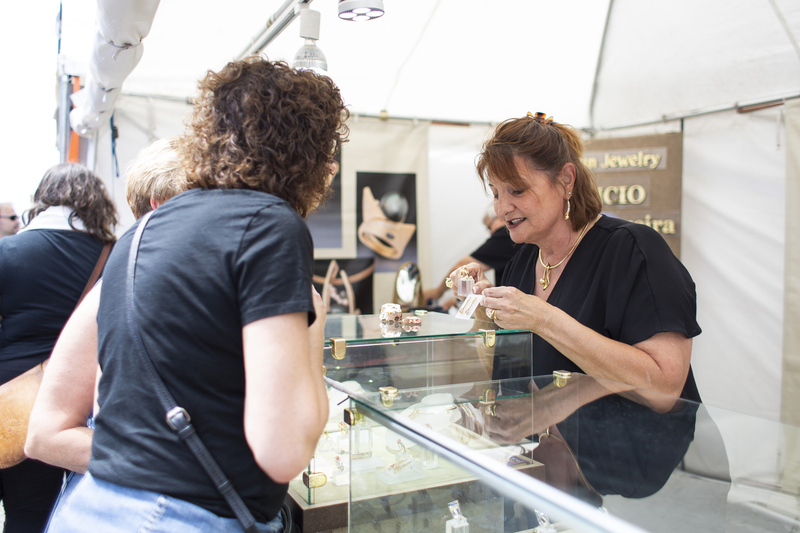 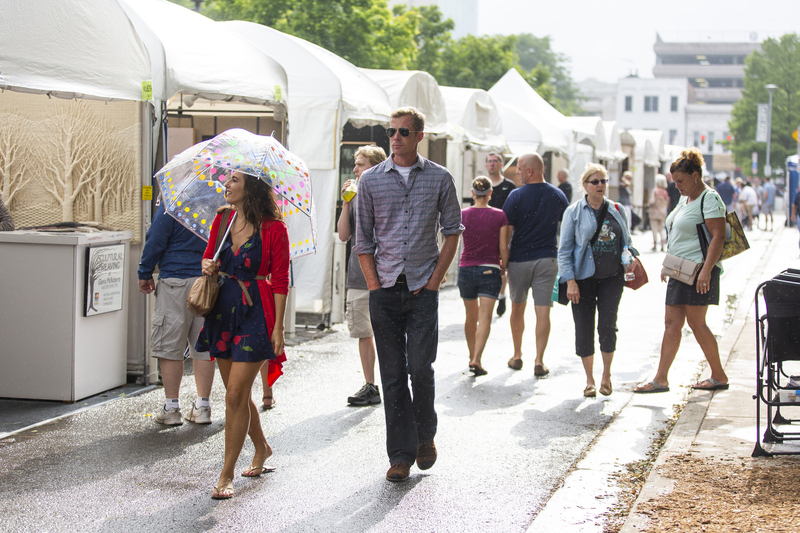 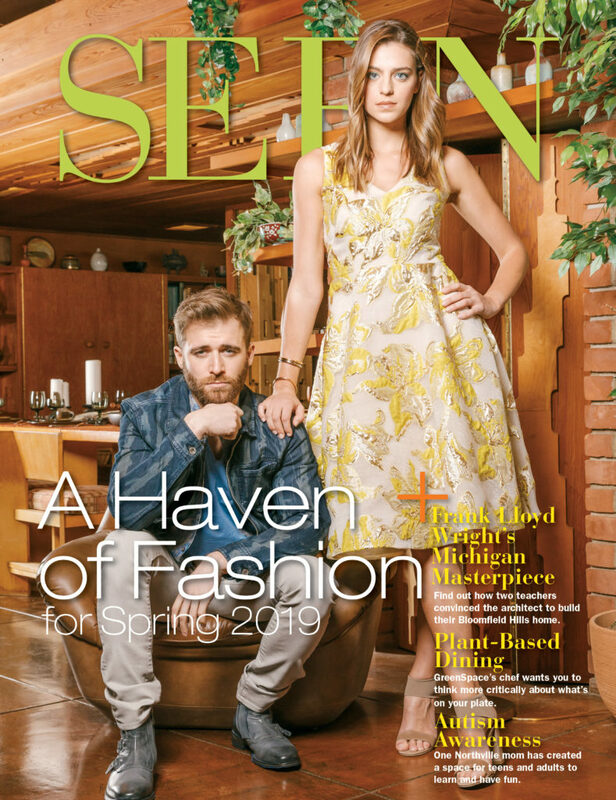 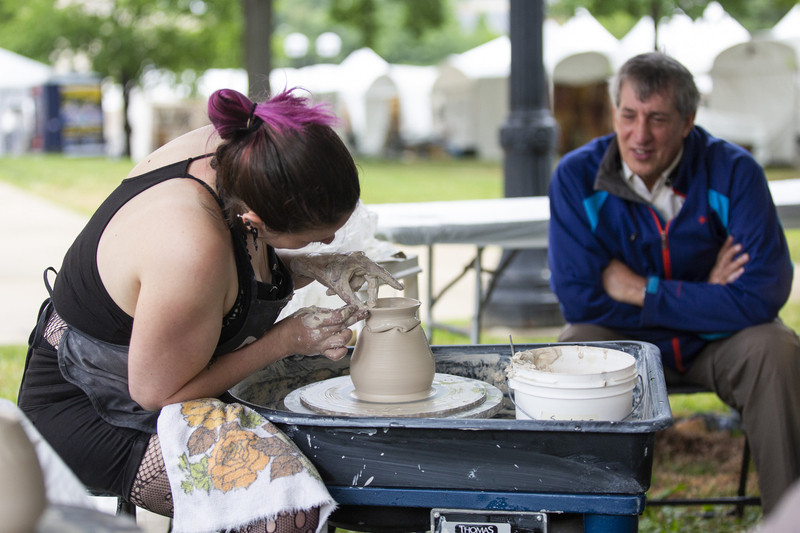 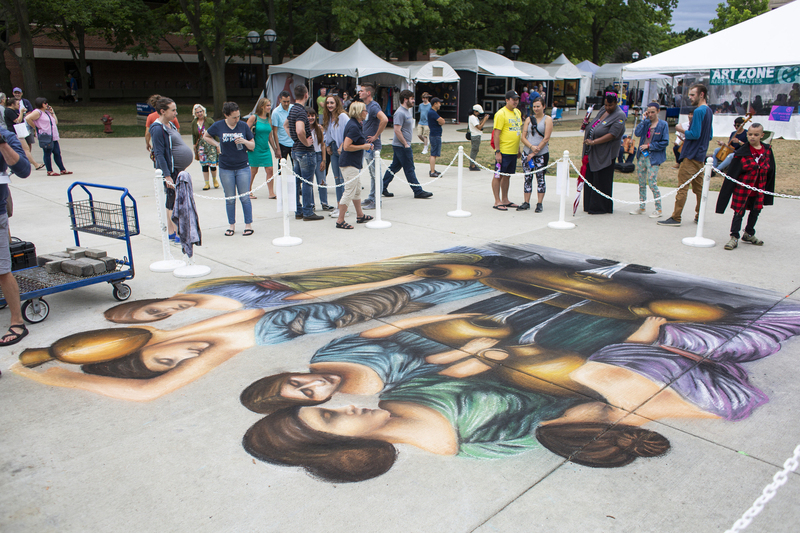 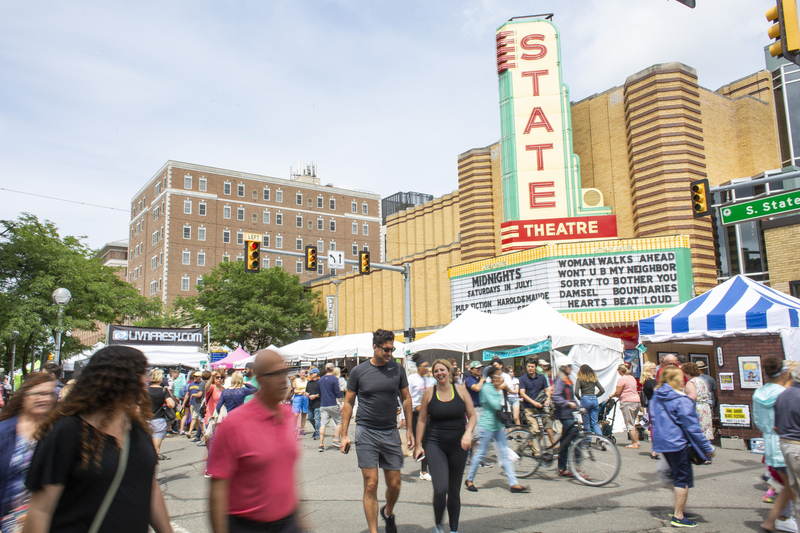 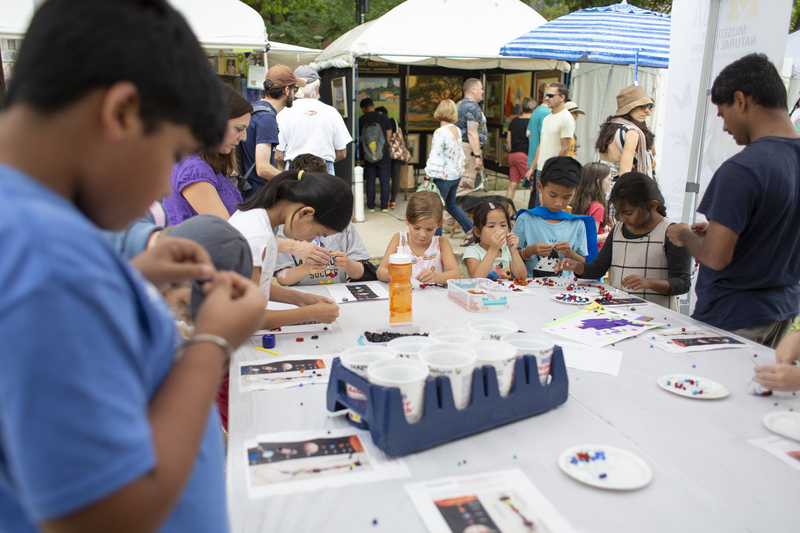 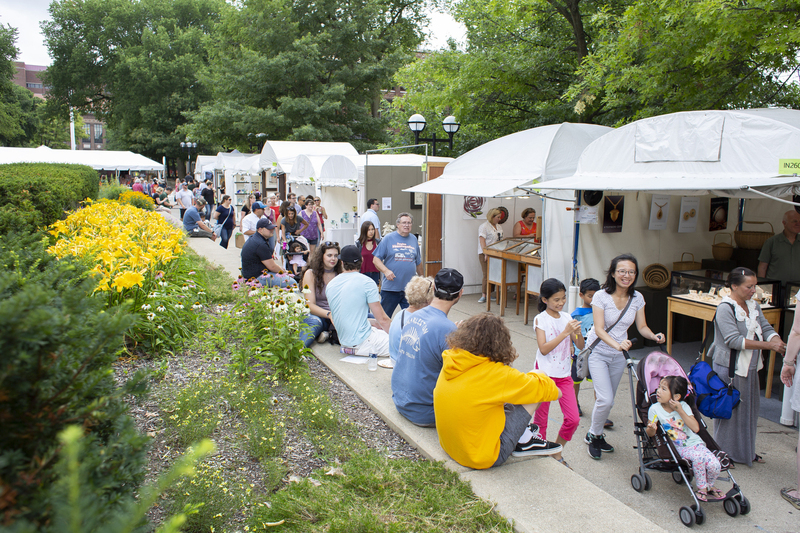 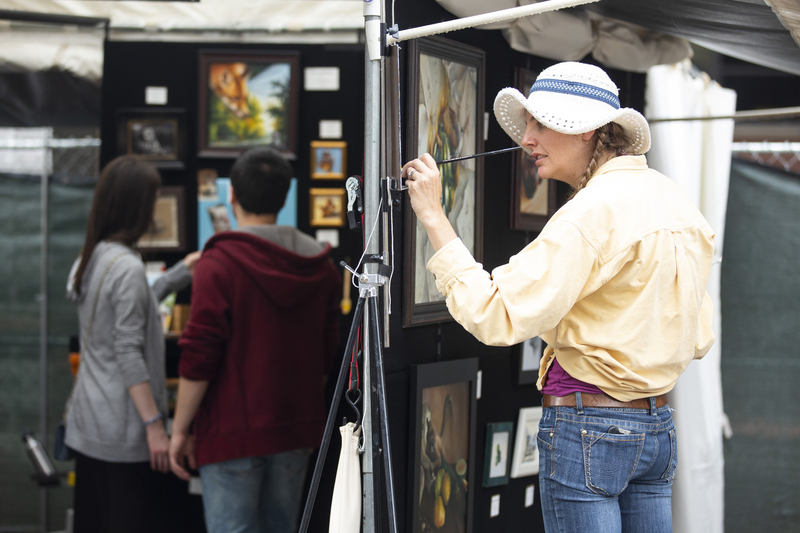 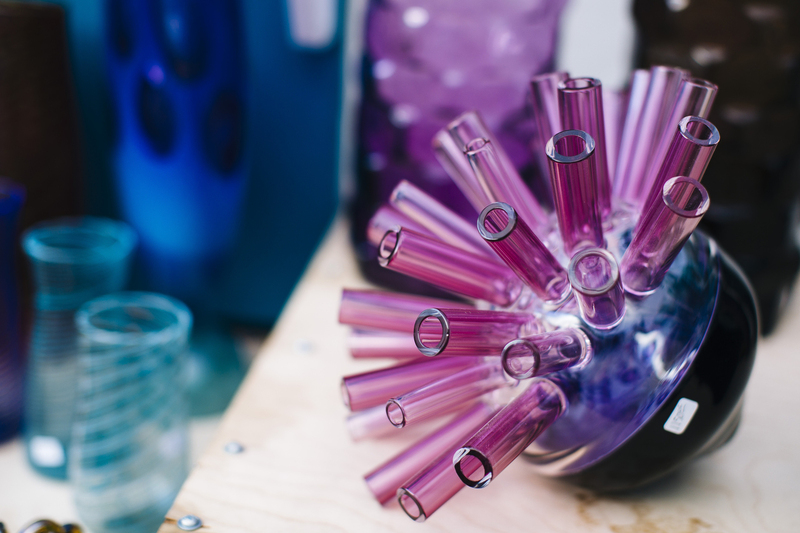 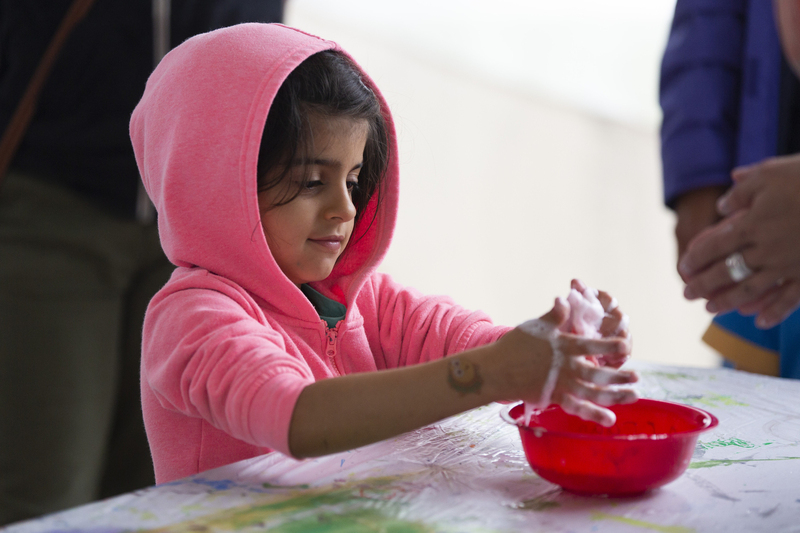 Each year, the Ann Arbor Art Fair attracts hundreds of artists from around the world to share and celebrate their work on the streets of a vibrant college town. 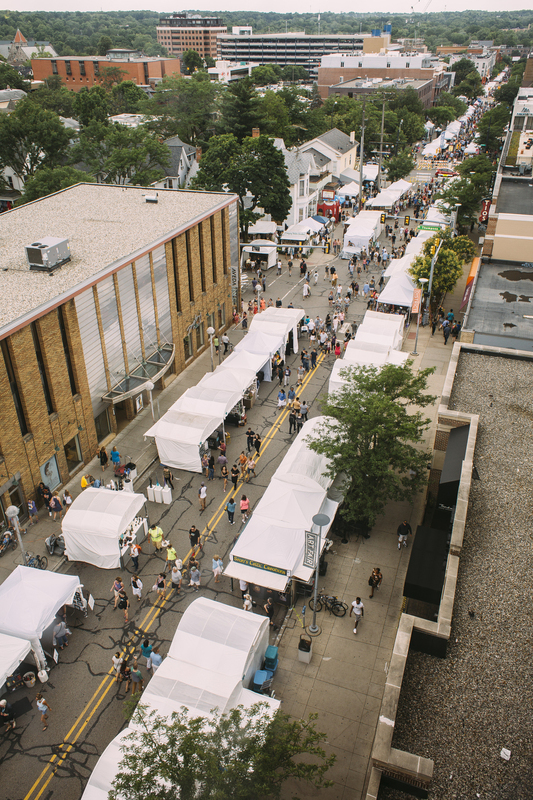 This year, the event ran July 19-22, featuring four separate fairs taking place at the same time around the city. 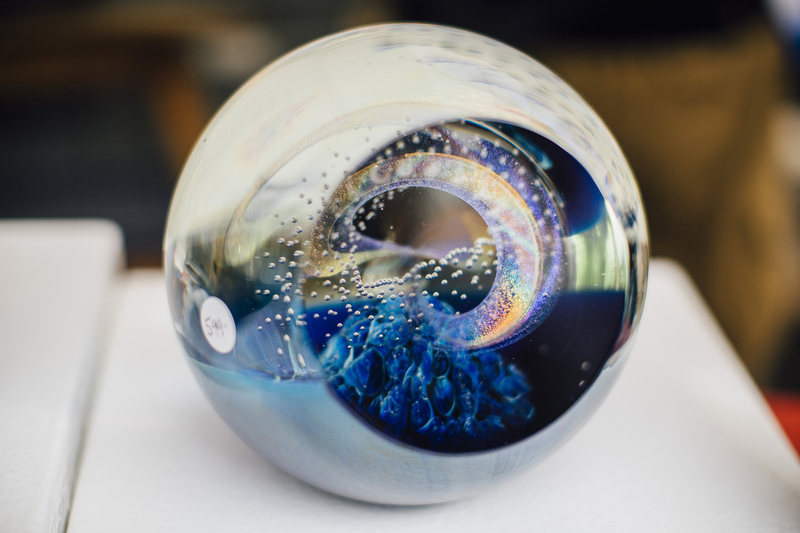 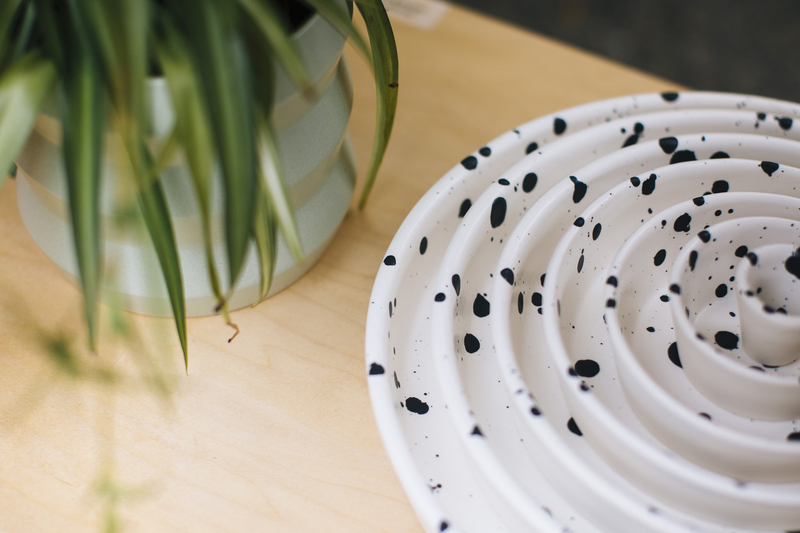 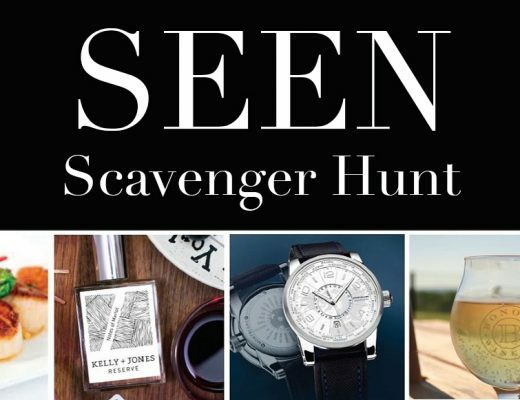 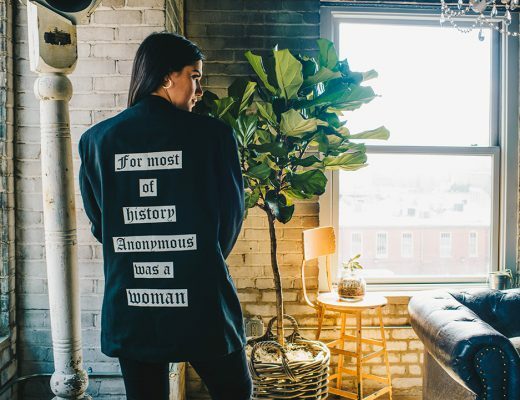 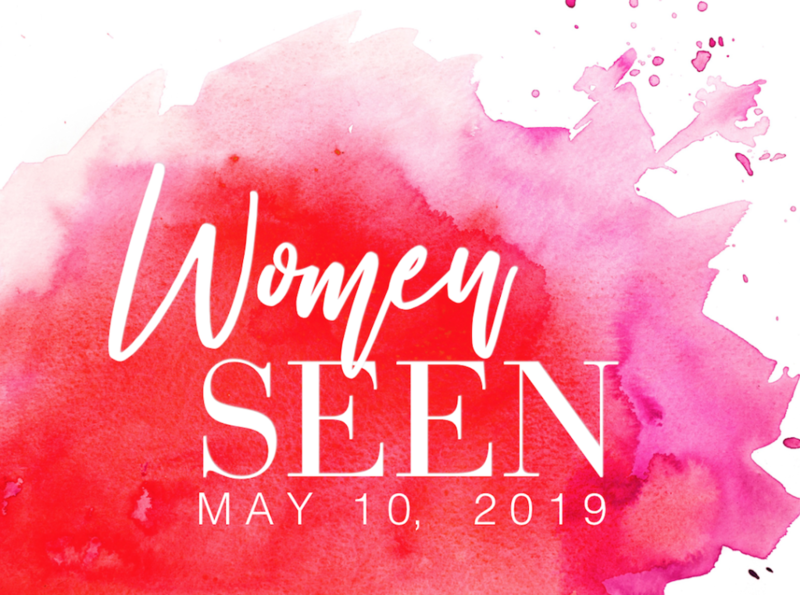 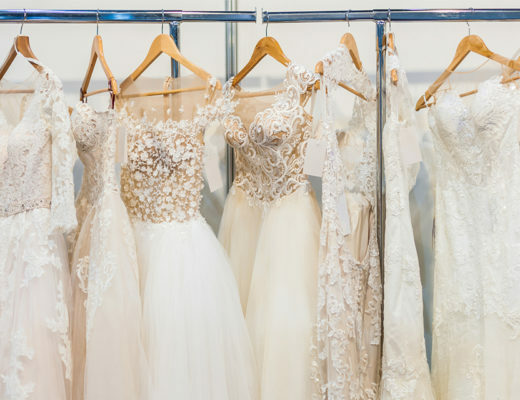 The result was one massive showcase that sent exhibitors and attendees home newly enriched — and possibly with a couple new keepsakes.